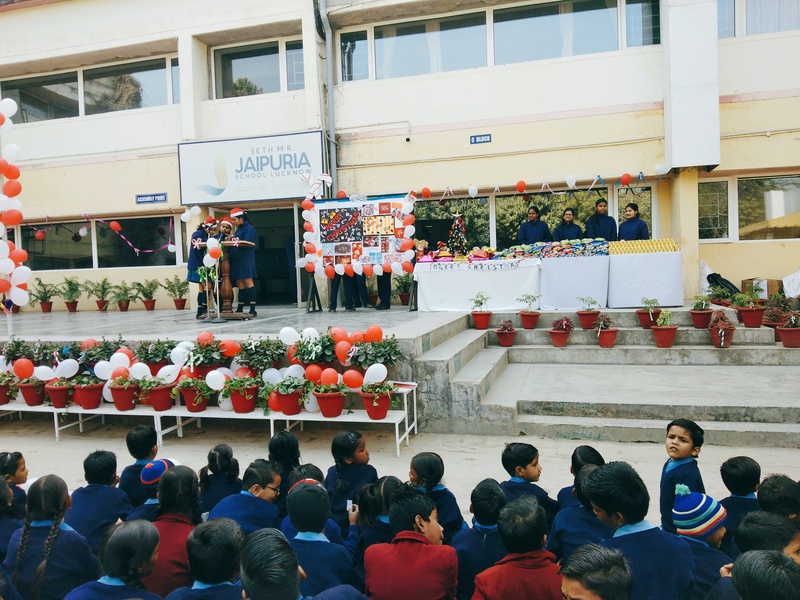 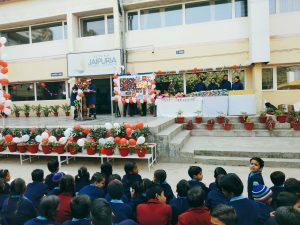 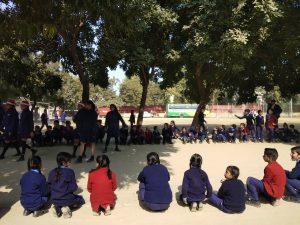 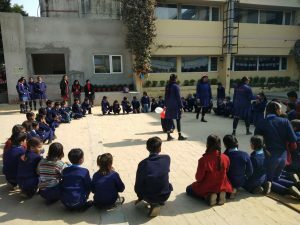 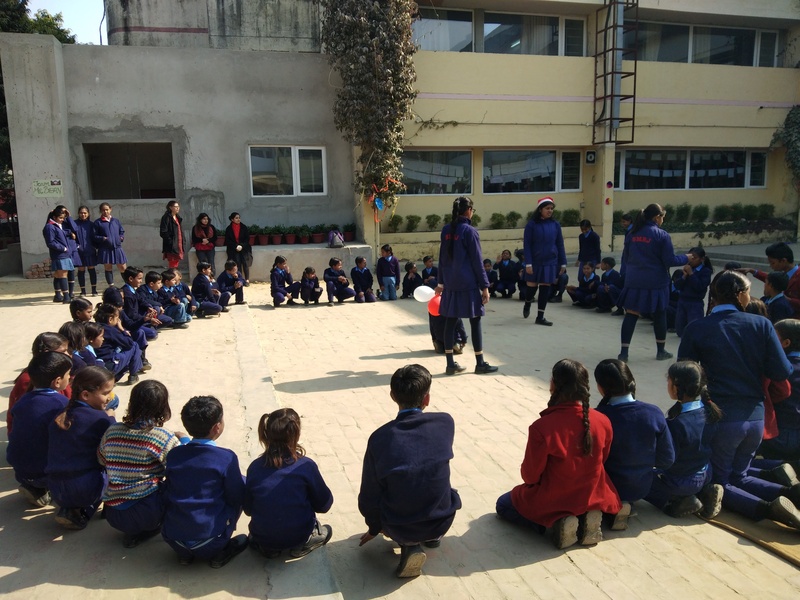 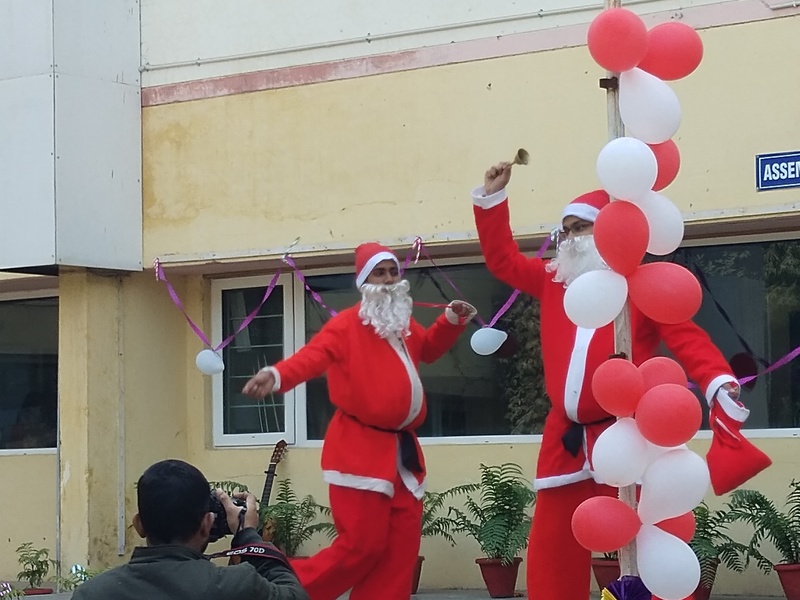 At the dawn of the new year & on the auspicious occasion of Christmas festival, children of Navsrijan experienced joyous celebrations, when they were cordially invited for a party on 27th Dec’ 2018 by the children of Class 11 E of Jaipuria School. 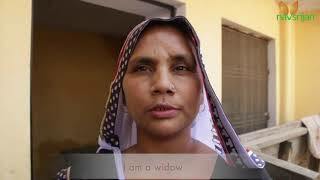 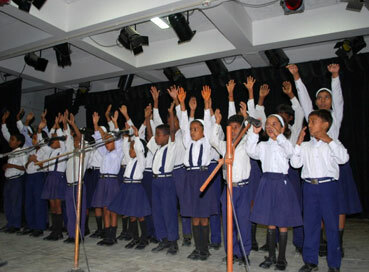 They were welcomed and greeted wholeheartedly. 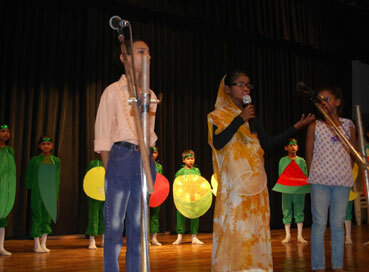 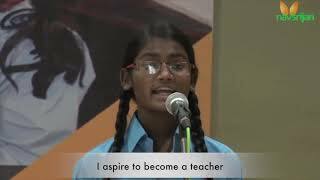 All the children presented poems, songs and interacted with each other. 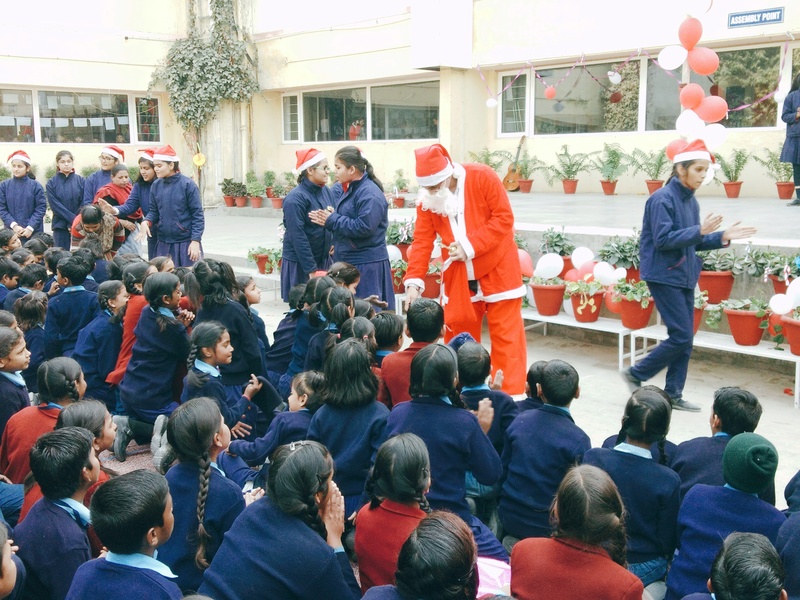 The loveliest moment was when one of them came in disguise of Santa Clause, who not only distributed the gifts among them but also brought the priceless smile on their faces. 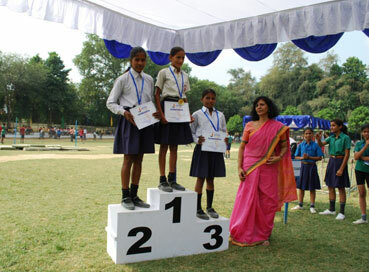 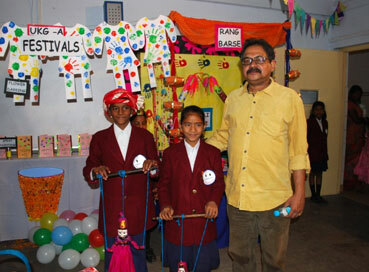 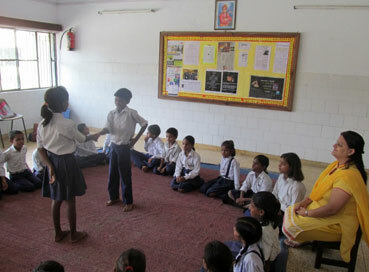 They also played games like Tambola in which some of our children won prizes. A great feast was held for them. On that day, they not only exchanged gifts but also love with each another.